The third of a few little things I spotted this mining on Lynn Wegley’s Mailing this morning. MobileMe is ending its nearly 4 year run at the end of June. When that happens, websites on MobileMe that was created with iWeb will no longer be accessible. Maintain has announced the release and immediate availability of Cocktail 5.3.2 (Lion Edition), the latest maintenance update of Cocktail for users running OS X Lion 10.7. 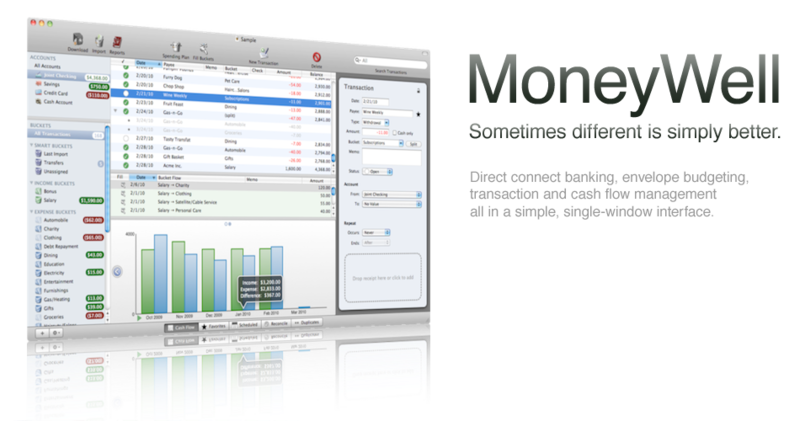 IGG Software has announced the release iBank 4.5, a personal finance application for Mac. 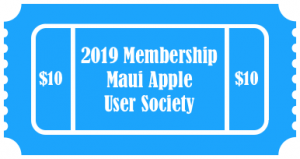 Among its many enhancements are Apple-driven security features like Sandboxing and Gatekeeper, as well as the ability to sync all account data to the much-anticipated iBank for iPad. The question of whether people are using QR codes in their business was raised. There was debate on what they were and how they are being used. My personal view (stated on the evening) is that their current application is gimmicky rather than real – and arguably ahead of being ‘ready for prime time’. I have seen them used on business cards for easy sharing of contact information. Others have observed them in newspapers like Maui Time – but real returns as yet unknown. I did share this URL on the evening as a truly CREATIVE application of using QR codes, but this is not to be taken as a business case – but does serve to demonstrate that such technology like this can be used in VERY interesting ways – and like so much is really limited by the imagination of the application of the use – rather than the technology. For raw technology, this article popped into my sphere of interest just this morning. Enjoy. Why QR Codes are failing. QR codes are built for machines, not humans. Our thanks to Dave Schlicher for presenting his views on alternatives to Quicken at our last User Group Meeting. The following is my summary of his talk – don’t hesitate to ping me if there are any errors or misunderstandings contained in the following. Caveat: Not an accountant – and not a tax expert. Also – does not own stock in any of the companies. Though it is easy to make the transition, it is not a good solution. If you put data into the product – will you be able to get it out ? 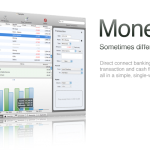 Proprietary format – but it is your finances we are talking about. For as little it does and need for flexibility in moving data around – not recommended.